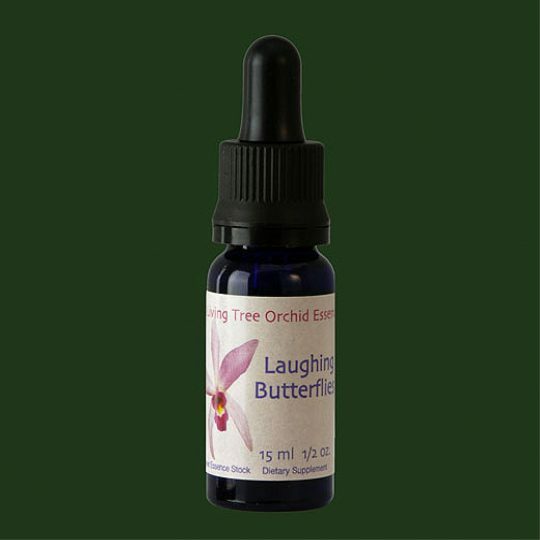 Removes negative energies, and may also serve as an enhancer for some of the orchid essences. Amethyst is both clarifying and calming, and helps focus the mind. 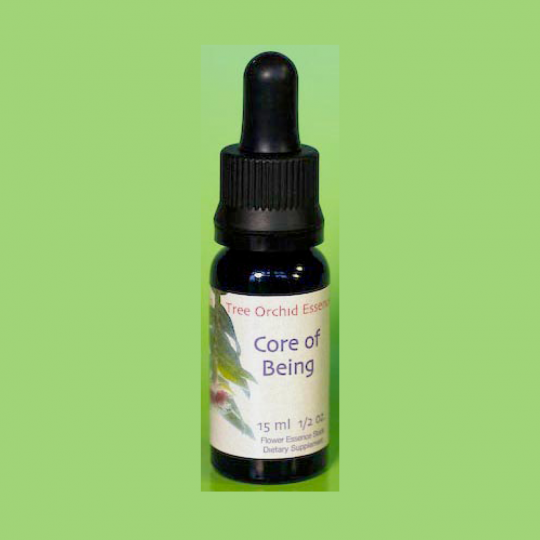 Removes negative energies, and may also serve as an enhancer for some of the orchid essences. 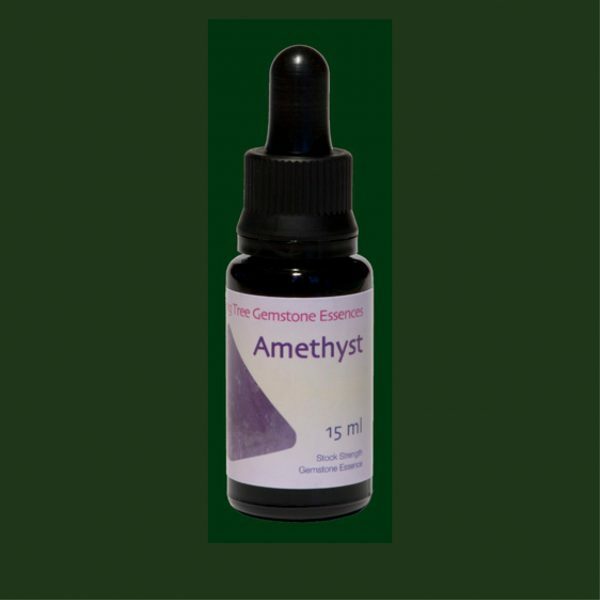 Amethyst is both clarifying and calming, and helps focus the mind. 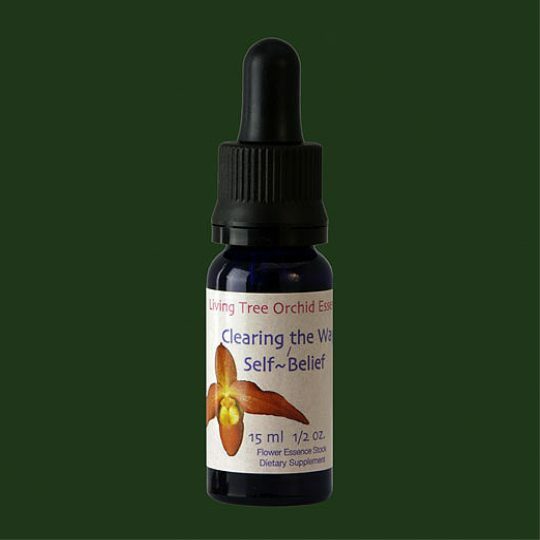 Helps bring the energy one needs to accomplish goals, especially goals of a spiritual or caring nature.